The Fab 5 have joined together to bring you a fabulous collection. Who are the fab 5 you ask? Well we are a group of five fabulous digi-designers (Kate, Lins, Courtney, Luisa and I), that have been good friends for well over a year. We are from all corners of the world and have met through digital scrapping, and designing, by means of the internet. So it is most fitting that we come up with this beautiful Journey collab to represent our Journey as friends and designers together. If you like what you see here, you can get my part at ABS and at the Den for the next 2 weeks for only $2.50.....after that it will go back up to $5.00. BUT if you want to save even more...you can get my part AND Courtney's part for only $3.50 at ABS and the Den as a bundle pack. Now onto the FREEBIE! We have all made a mini freebie for you that co-ordinates with our main kits. Now head to the other's blogs to collect their parts and check out their main kits too. They are gorgeous! Thank you so much for this post. 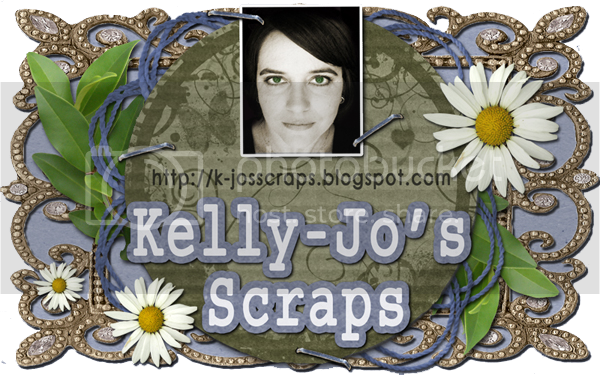 I want to let you know that I posted a link to your blog in CBH Digital Scrapbooking Freebies, under the Page 1 post on Feb. 28, 2012. Thanks again. Great kit and a lovely mini - thank you!